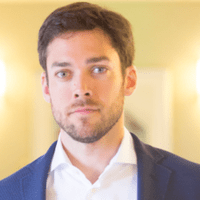 John Kickhofel holds a PhD in Nuclear Engineering from the ETH Zurich in Switzerland and a Diplôme d’université in International Nuclear Law from the University of Montpellier. Dr. Kickhofel is experienced in the development and implementation of lean nuclear quality assurance programs as well as in the coordination of equipment qualification campaigns among various international stakeholders. He is the co-founder of Apollo Plus, a nuclear-focused consultancy, where his current projects include training and support for global nuclear players with regards to quality assurance and nuclear safety culture.